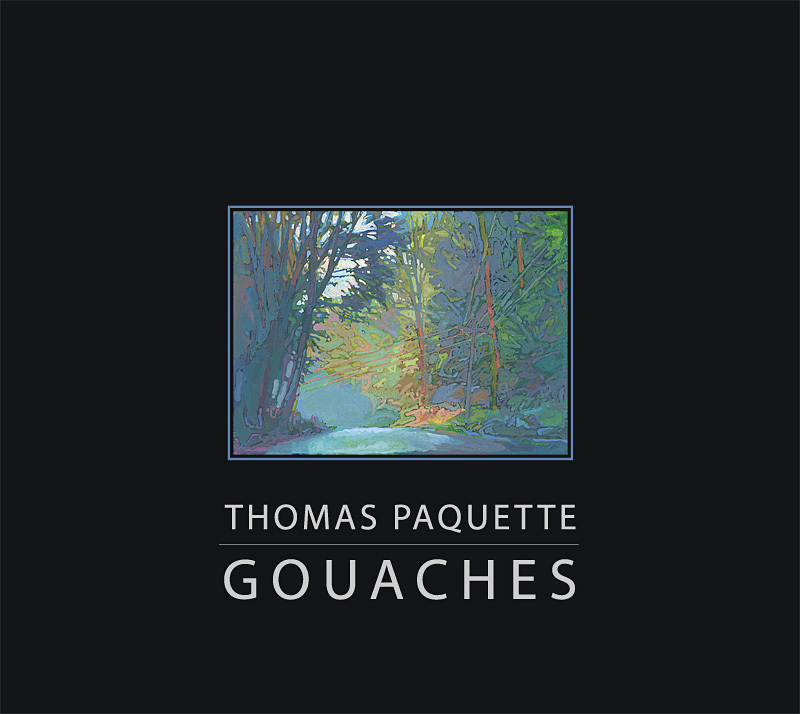 Books and catalogues from Thomas Paquette museum exhibitions. Most are available through Amazon, all are available through Eyeful Press. To order any title on this page, click here. 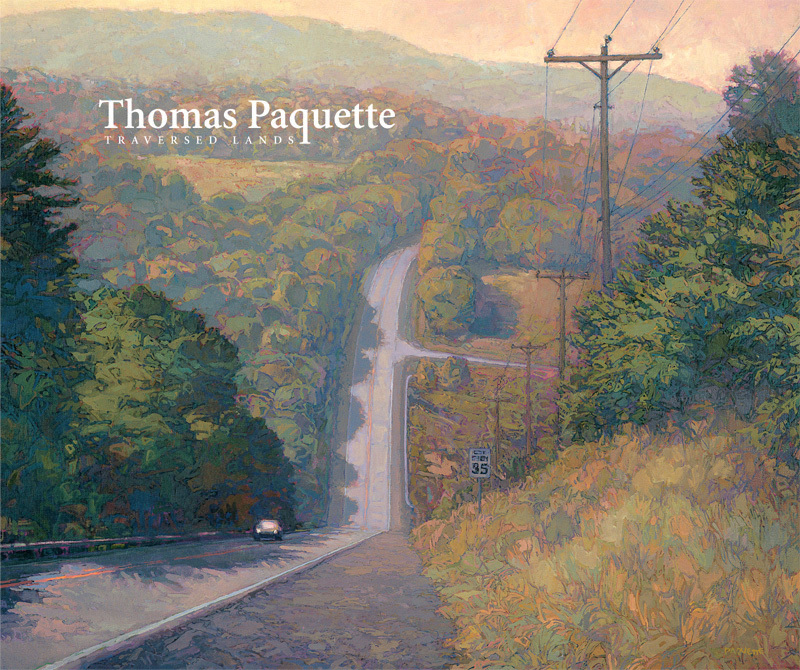 Catalogue for the 2018-2019 solo exhibition at Minnesota Marine Art Museum, Watermark Art Center, and Dubuque Museum of Art. Essay by art historian and art writer Judith A. Curtis. 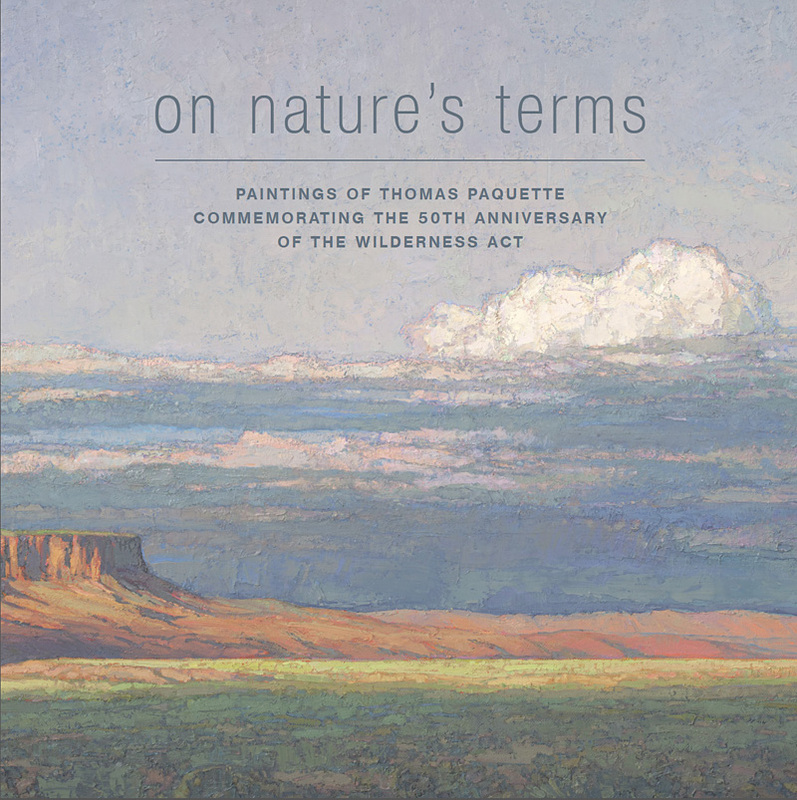 Individually wrapped, perfect bound softcover, 84 pages, acid-free, 10 x 10 inches, includes 66 color images of all paintings in the exhibition, including 21 full-page, full-scale details. ORDER the book through Eyeful Press. 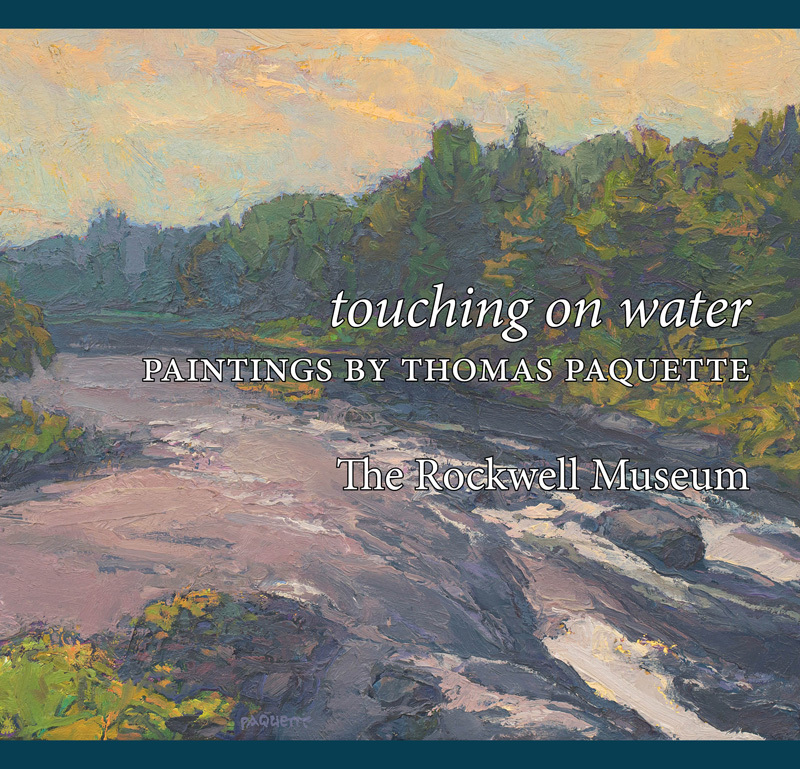 Catalogue for the 2015 solo exhibition at the Rockwell Museum in Corning, New York. Hardcover and perfect-bound softcover, 8.5 x 8.5 inches, 100 pages, 78 color images of all the paintings in the exhibition. Or click here to purchase through Eyeful Press. 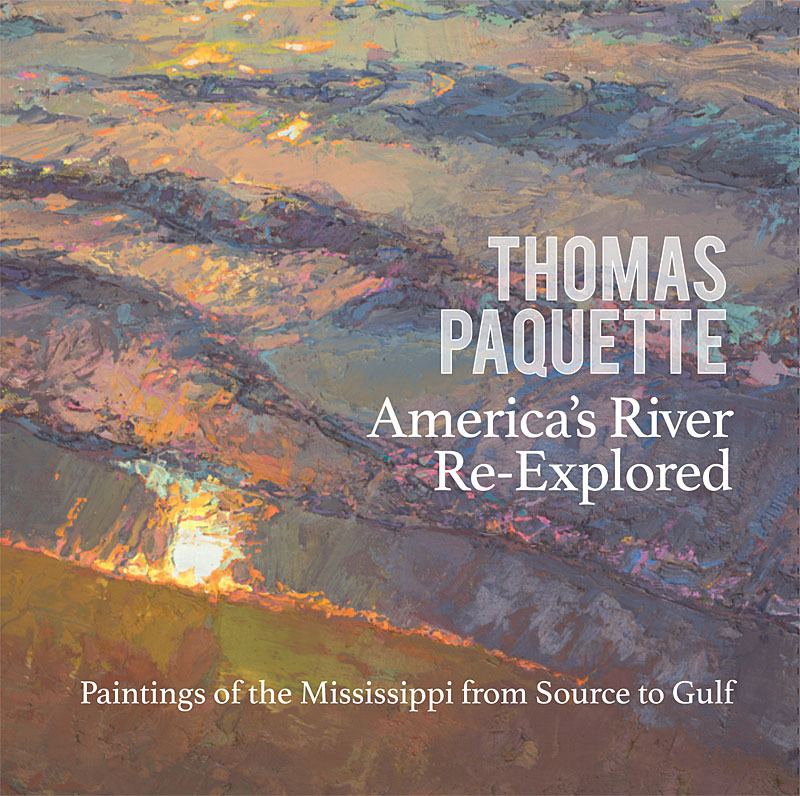 Catalogue for the 2014-2015 solo exhibition of oil and gouache paintings at the Wildling Museum, Quick Center for the Arts, and Evansville Museum of Art and Sciences. Essay by Annelies Mondi, Deputy Director of the Georgia Museum of Art, and a foreword by Jamie Williams, President of the Wilderness Society. Perfect-bound softcover, 10 x 10 inches, 40 pages, 49 color images including full-page details and full-size gouache reproductions. A collection of gouache paintings that were exhibited at the Westmoreland Museum of American Art, Hoyt Institute of Art, and Mercyhurst University with essay by art historian and curator Sally E. Mansfield. Linen hardcover and perfect-bound softcover, 9 x 8 inches, 128 pages, 110 color images, all full-scale at the original size of the tiny gouache paintings. Catalogue for the 2005 solo exhibition at Erie Art Museum. Essay by John D. O'Hern. Saddle stitched, 20 pages, 9 x 11 inches, 15 color images of paintings in the museum exhibition.